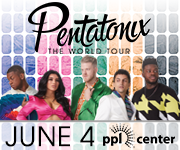 Lehigh Valley, Pa. – The Lehigh Valley Phantoms (25-19-3-2) fell in a close 2-1 contest to the Hartford Wolf Pack (20-24-3-3) in front of a sold out PPL Center. 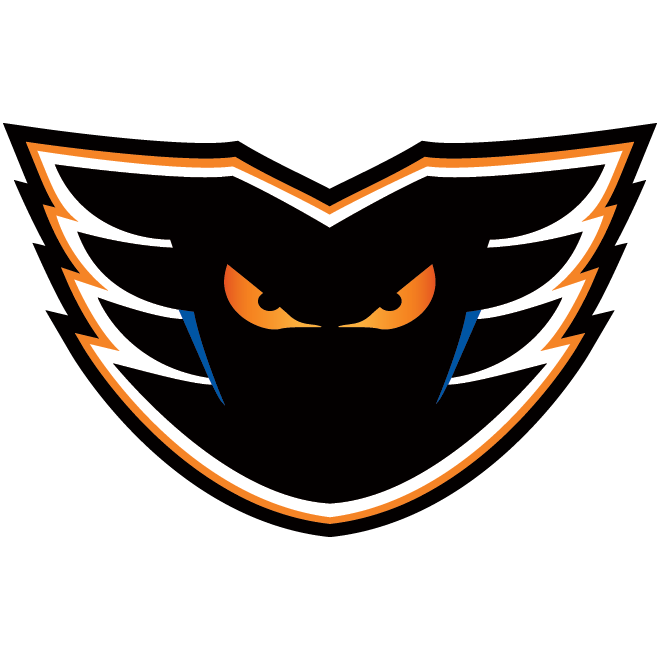 Jori Lehtera scored his first AHL goal in his Phantoms debut and Alex Lyon made 31 saves in net. The Phantoms won’t wait long for a chance at revenge as they will face the Wolf Pack again tomorrow in a 3:05pm matchup. 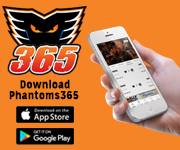 The Phantoms almost got things started early in this one as Tyrell Goulbourne came flying down the ice and ripped a shot off the post just 12 seconds in but it stayed out. Things tilted the Wolf Pack’s way after that as they outshot the Phantoms 13-5 in the first period. Hartford was able to get on the board first with a power play goal 8:13 into the first period. 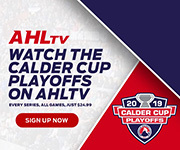 With Connor Brickley screening Alex Lyon in front of the net, Hartford’s leading scorer, Peter Holland was able wire one through Lyon to take a 1-0 lead. 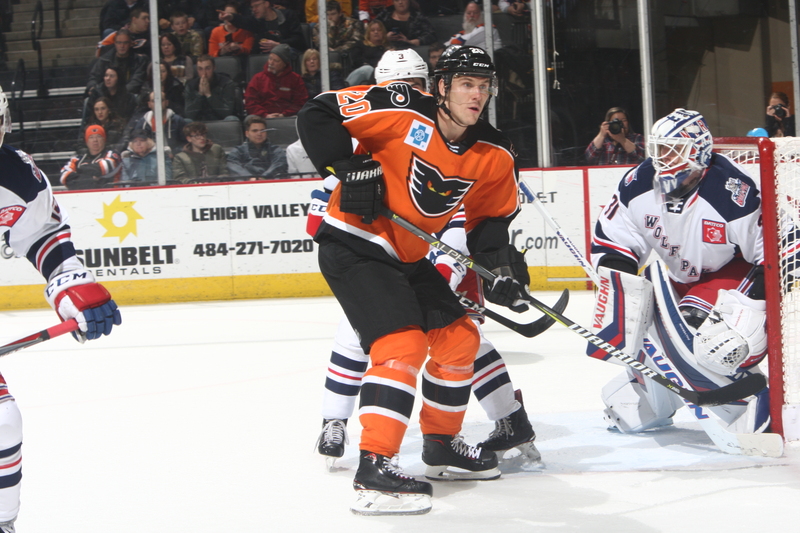 Lehigh Valley shifted play a little more in their favor during the second period as they out shot the Wolf Pack 11-8. The Phantoms had their best chances of the night on consecutive shifts as two centering passes from below the red line found a Phantom open in front but both unable to find the back of the net and even the score. Hartford took a 2-0 lead four minutes into the third as Steven Fogarty found Ryan Gropp cutting through the middle of the zone and he was able to snap a wrist shot over the blocker of Lyon. 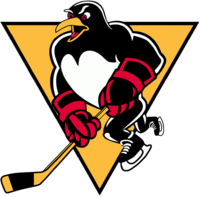 Lehigh Valley was able to answer just a minute and 19 seconds later as Jori Lehtera scored his first goal as a Phantom. 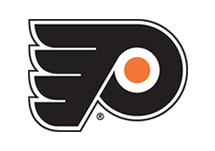 In his Lehigh Valley debut, Lehtera intercepted a Hartford pass at the top of the circle and turned and fired it on net, beating Halverson to make it a 2-1 game. 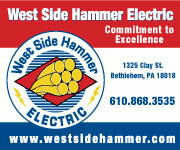 Unfortunately, the Phantoms were unable to get another by Halverson who made 25/26 saves and fell 2-1. Alex Lyon made 31/33 saves in the loss. NEXT TIME OUT: Lehigh Valley and Hartford will square off in back-to-back games as the rematch tomorrow in a matinee contest at 3:05pm. 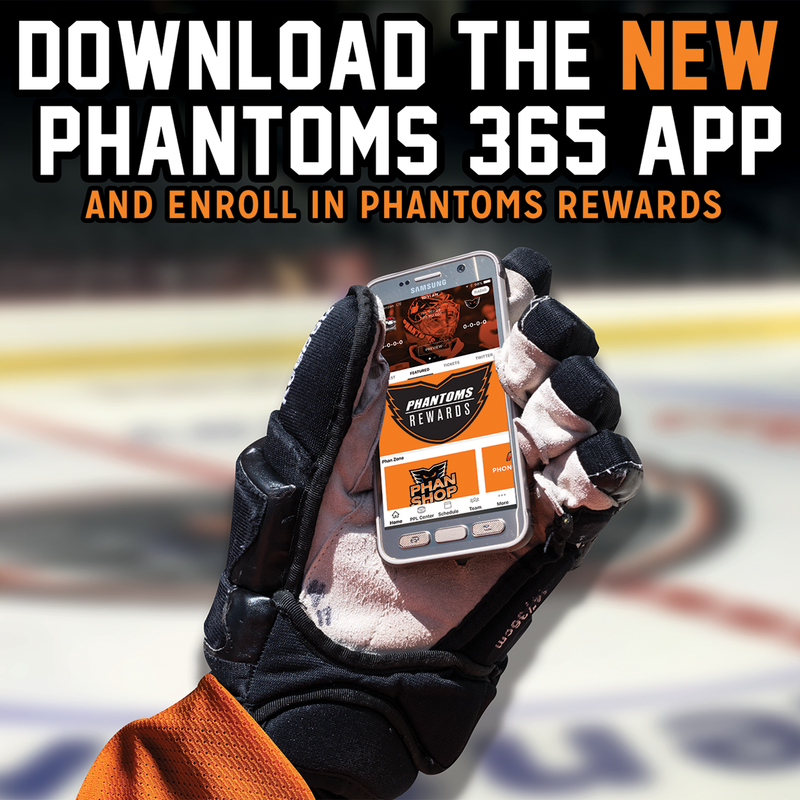 Follow the action @LVPhantoms on Twitter, on AHLTV or the Phantoms365 App.